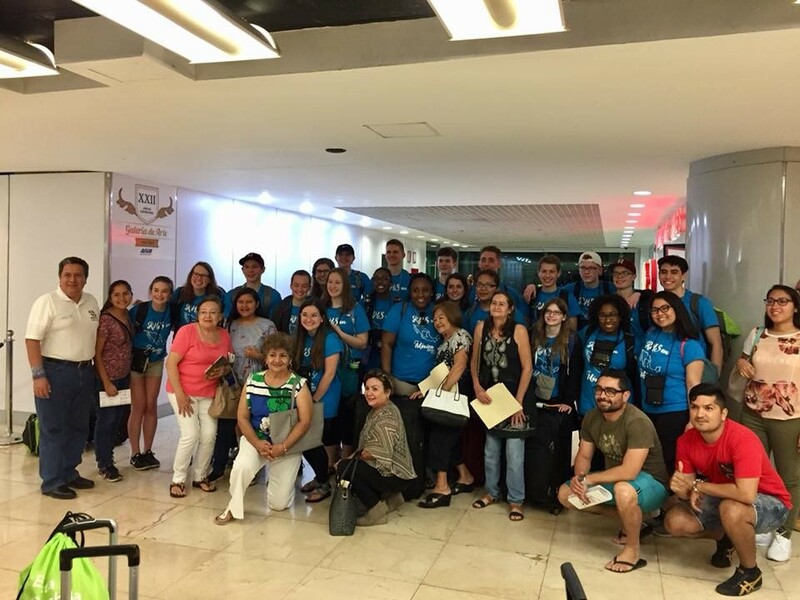 One of the things I love about my job as an Xperitas Program Manager is that I often get to accompany groups on their Spanish immersion programs! 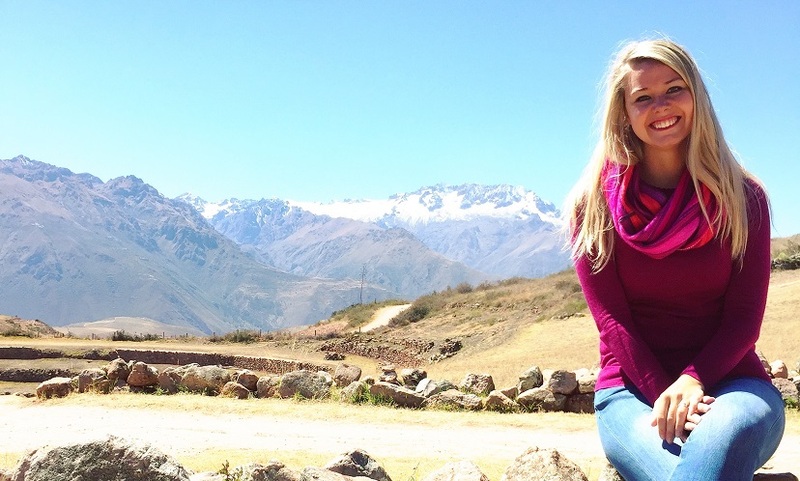 Earlier this year, I was fortunate enough to travel to both Mexico and Peru with groups from the United States! 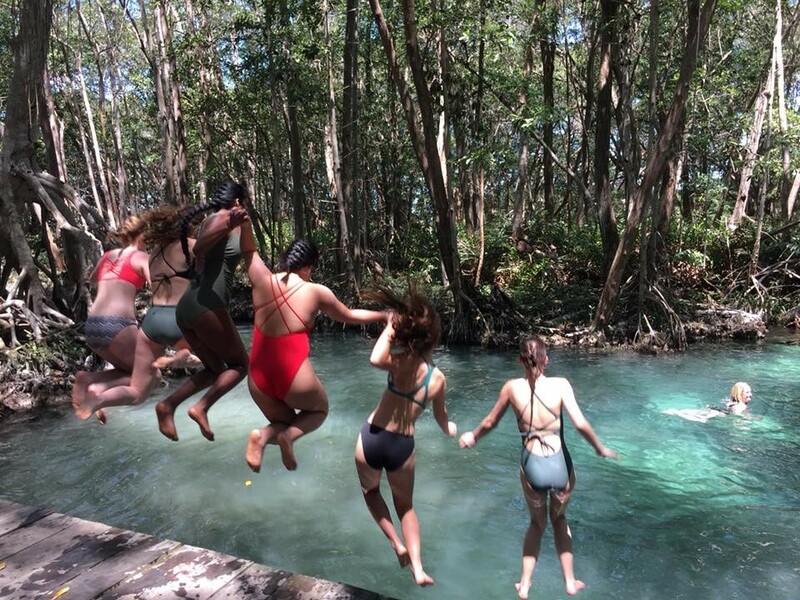 This spring, a group of Spanish students from Richfield High School (MN) was originally planning on going to Puerto Rico, but with the unfortunate events due to hurricane Maria, we were required to switch their itinerary to the Yucatán, Mexico. The teachers and students were so flexible and understanding, and we ended up having an amazing time! The dedication and passion these students and leaders had was inspiring! Over the course of two years, this group raised around $9,000 towards the program cost. 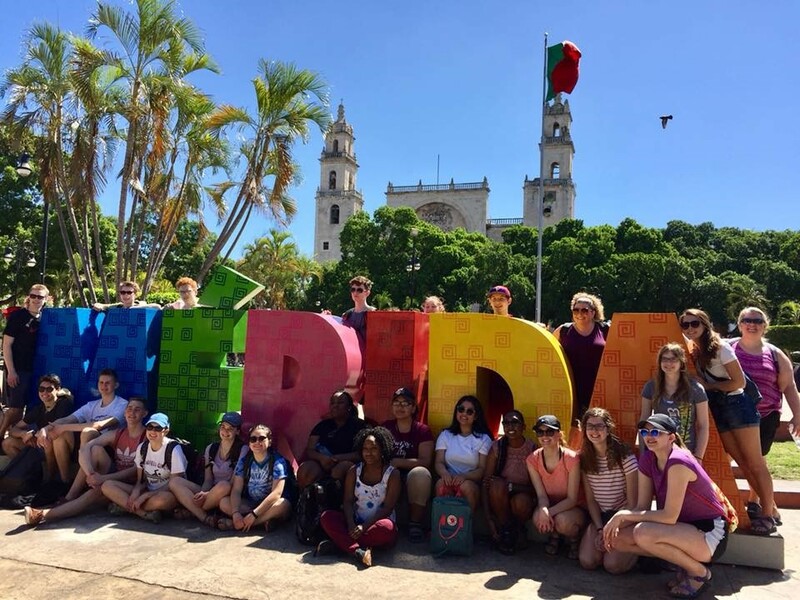 The students started out the program with the family stay experience, and they did a wonderful job integrating themselves with their host families, spending time with them and exploring the city of Mérida, the local beach, the zoo, and ruin sites. I absolutely loved getting to hear the students talk about what they had done with their host families when we met up for an excursion day during the family stay. 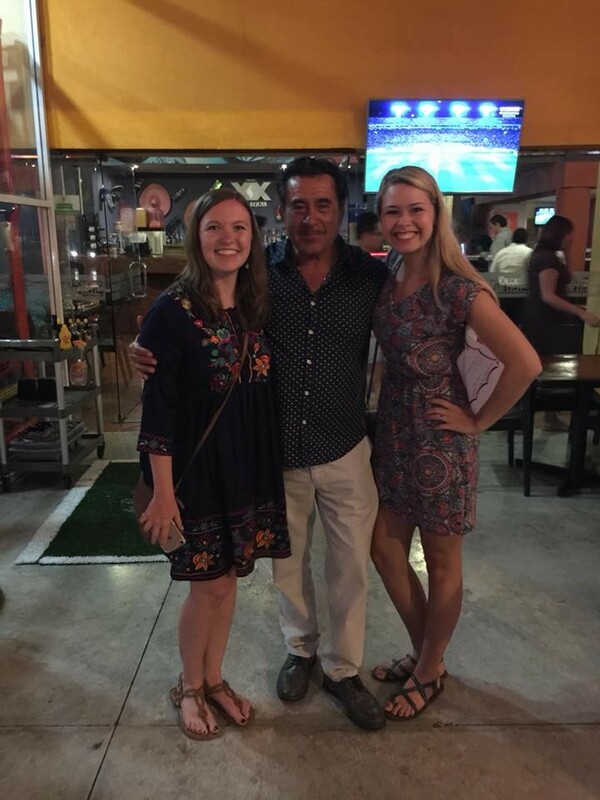 The smiles and stories were so fun to hear, and you could tell they were pushing themselves to use their Spanish! A couple students were even talking about the host sibling coming to visit them in Minnesota! I just really enjoy seeing the friendships and connections that can be made through the family stay. A couple of students even decided to be one-on-one with their host families, instead of two-three students per family. 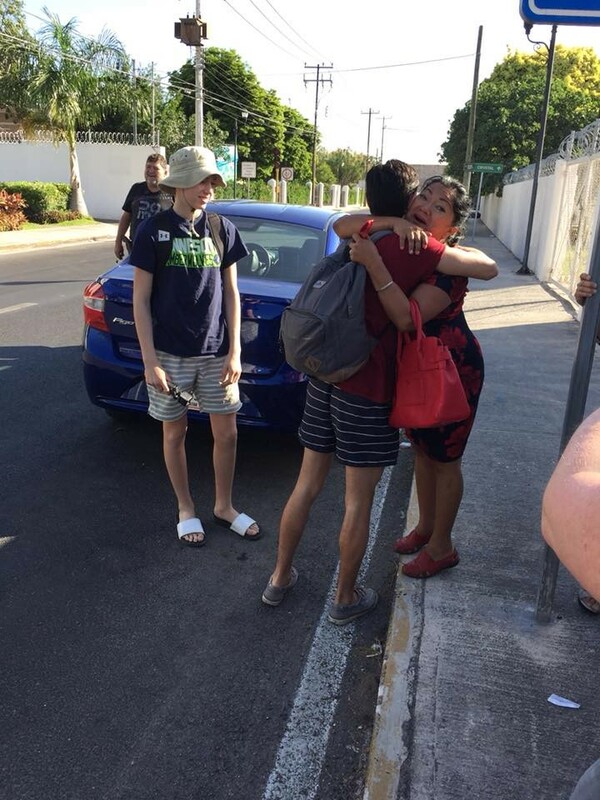 Seeing the students say good-bye to their host families was so endearing. The families dropped them off, and hugs and tears were shared. You could tell it was a marvelous experience for both families and students alike. 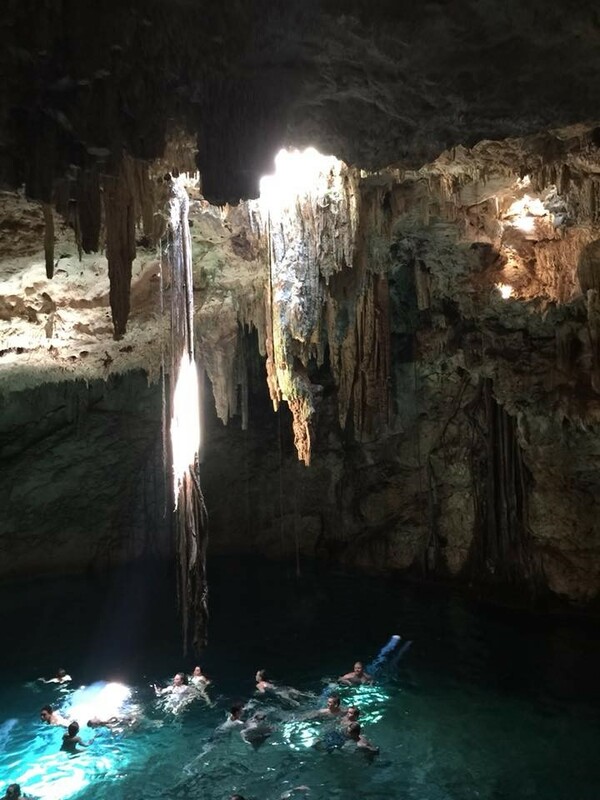 After the family stay, the group moved on and swam in several refreshing cenotes, explored different Mayan ruins and the colonial city of Campeche. We topped off the program with some relaxing beach time. The program was a great success, and it was a privilege to have the opportunity to travel with the Richfield High School. I was able to form a great relationship with the leaders from Richfield. They are such a funny and intelligent bunch. They had me in stitches, in English and in Spanish. I can tell that they care deeply about their jobs, just like we care about our mission of transforming lives through shared global experience and intercultural learning. I will never forget the time and experiences we shared with their students. I wouldn't trade it for anything! Host families on hand to greet students! Later this summer I also had the opportunity to travel with a combined group of students from San Francisco and Minnesota. It was so much fun to see the two groups mesh and watch them make friends with students from another part of the country! All of the students got along very well and many new friendships were forged! The group leaders were so fantastic on this trip, and I will always treasure (and laugh) thinking about our time spent together! 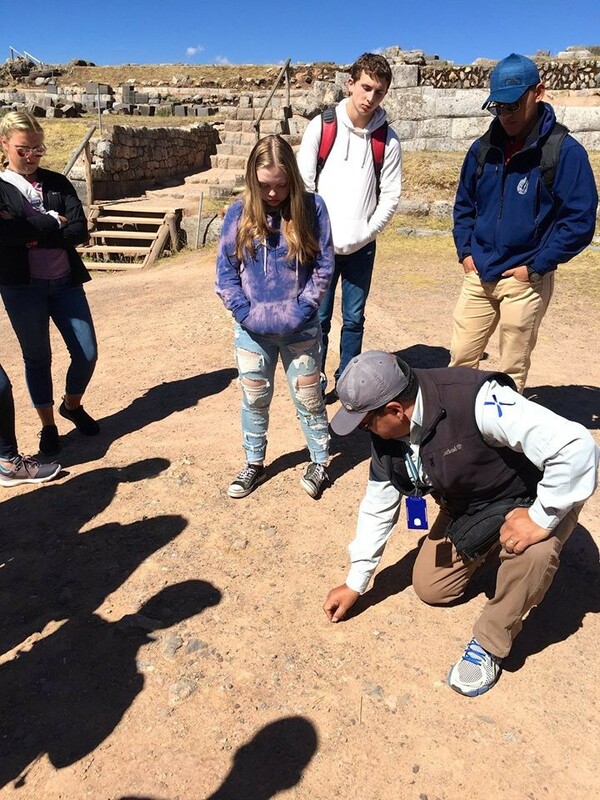 Together, we visited impressive ancient Incan archeological sites, Machu Picchu, and the Sacred Valley (salt flats, circular terraces of Moray, Chinchero weaving workshop). One student in particular impressed me with his drive to learn Spanish, by taking notes of new words, phrases, and conjugations at every possible point he could throughout the day. Students would ask me about how to say things in Spanish, and I loved seeing their language skills flourish. 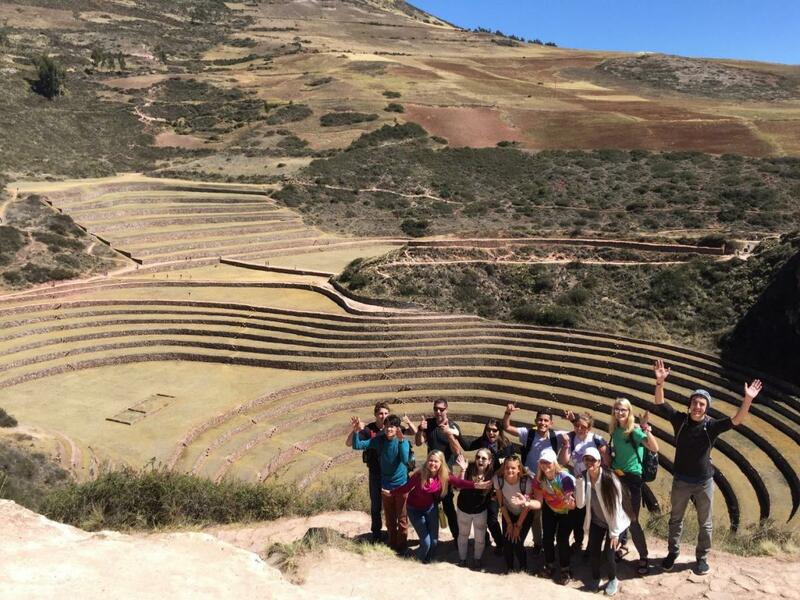 Most students were timid at first, but ultimately everyone was able to successfully communicate with local Peruvians! This group and the leaders were so flexible as well, which is so important when traveling and especially in Latin America! 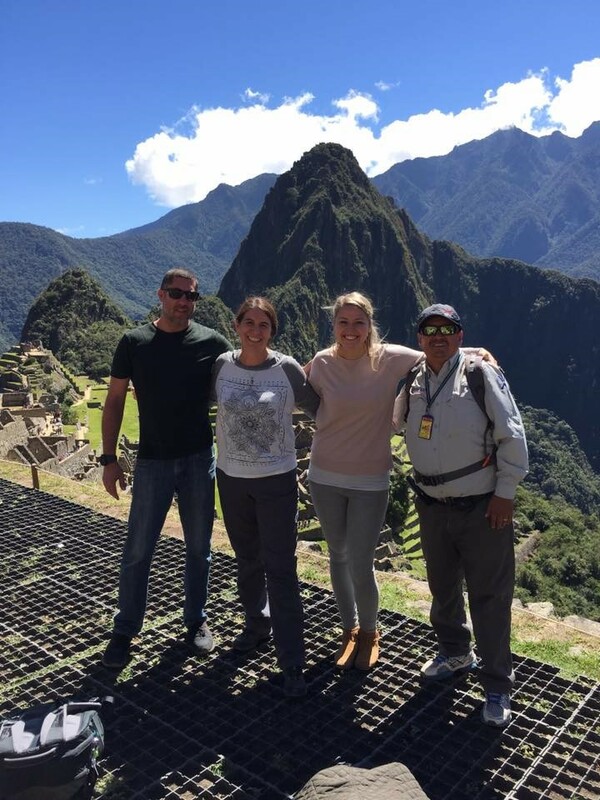 At 10:30 one night, I received a call from a partner that due to a train issue, we had to go to Machu Picchu the next day---departing at around 4:30 in the morning! Everyone was up bright and early, ready to go! 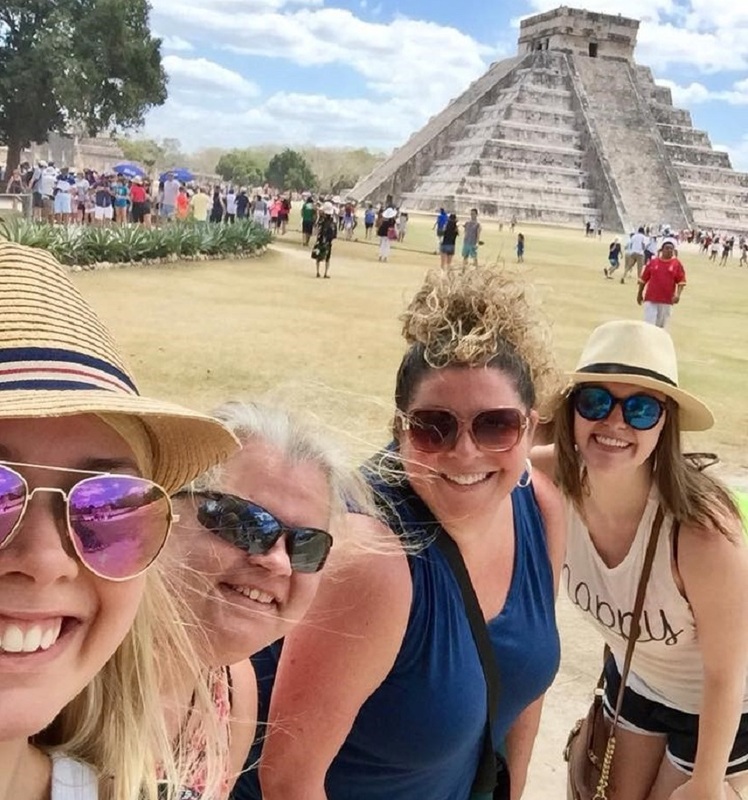 I was so impressed by everyone’s adventurous spirits, and we ended up having the best day touring this wonder of the world. I even had the pleasure of stamping everyone’s passports showing they had visited Machu Picchu! 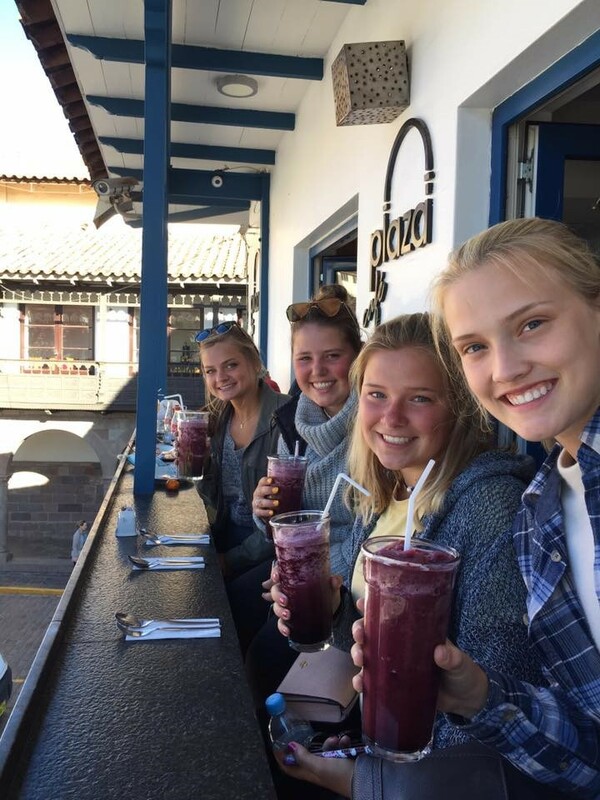 All in all, it was a treat to work with this teachers and students and to see them take advantage of their time in Peru at all the sites we visited, immerse themselves with their Peruvian host family for five nights, and use their Spanish as much as possible. Viva Peru! Jenna (leader), Sergio (guide), and me! With the host families upon arrival!